This previously outdated space was totally transformed and now offers both style and function. The space went from 1980s despair to glamorous gem all in the span of two months when Charli and her team were hired. 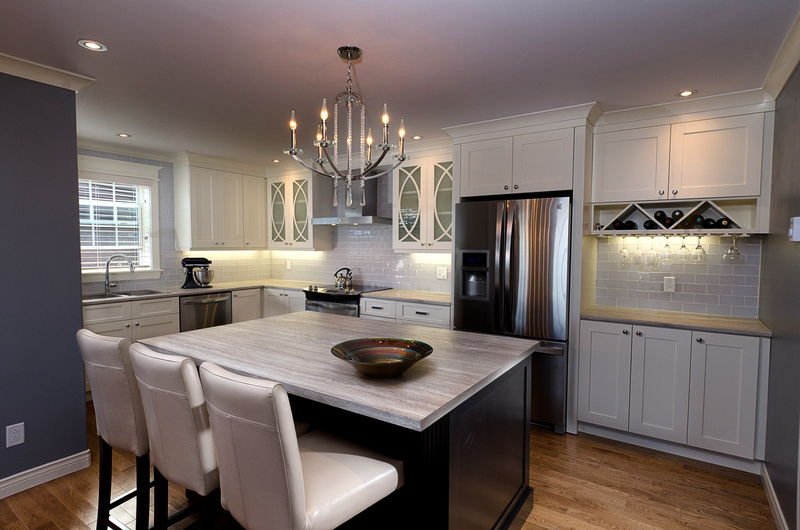 They took down walls and made the space open concept and took full advantage of every inch, adding in a bar area, large island and tons of counter space. 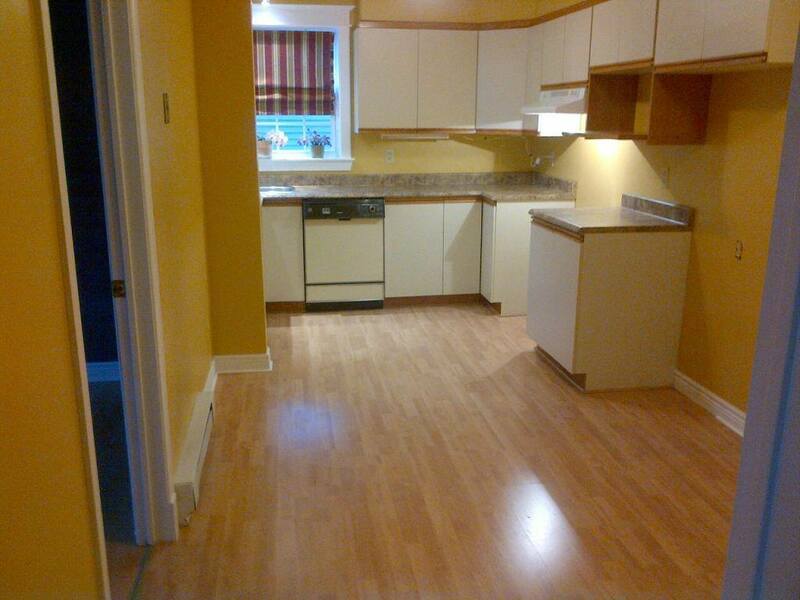 The addition of new appliances, cabinetry, counter tops, backsplash and flooring, totally transformed this room. It was also featured in the Winter issue of Home & Cabin Magazine.